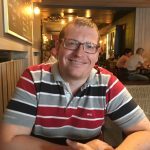 Follow my 3-hours during training session on PowerApps, Flow & the Common Data Service and learn all you need to know to get started with these amazing platforms! Become an early adopter and get ahead of the competition today. 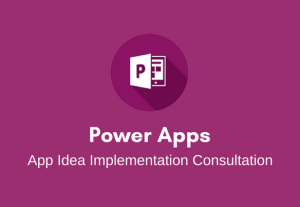 Use cases for PowerApps and Flow: gain insights into what kind of use cases can be done through PowerApps/Flow. Deep dive in PowerApps, Flow & Common Data Service: An in-depth deep dive into the different platforms, guided by real life use cases. 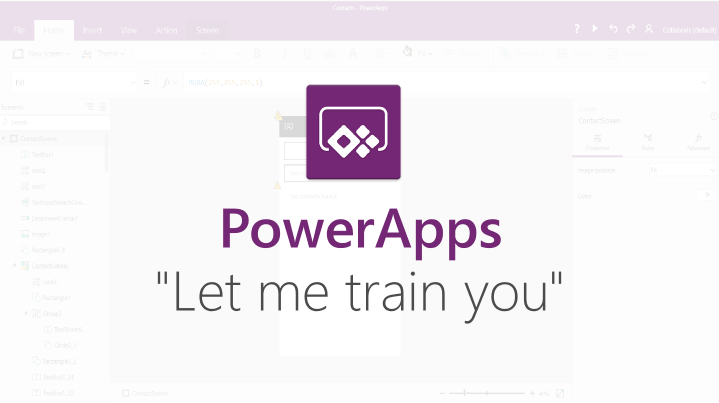 - You can decide to buy part 2 of the training which focusses on hands-on PowerApps training session through exercises (3 hours). Here we will use all of the above training material and build an app of your choice. - Support package: buy 3 hours of remote support that you can use during the first 2 months after the training date. This allows you to get support when you are building apps and you get stuck.